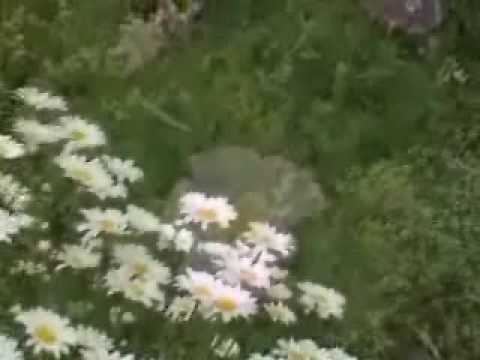 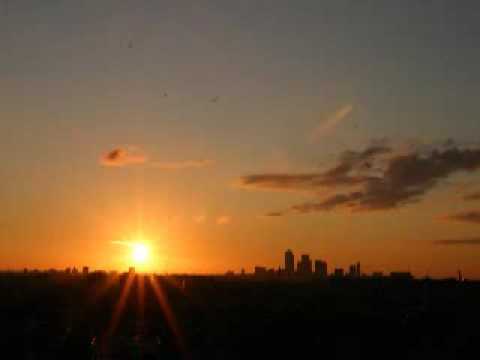 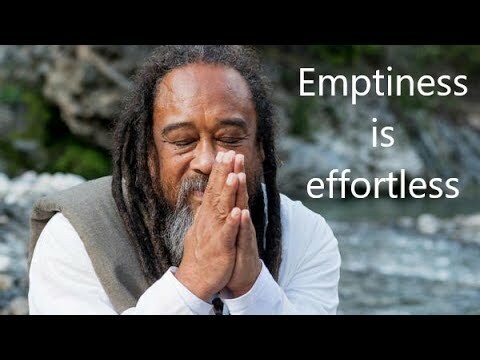 In this nine minute video, an inquiry comes in saying that she feels like the illusory nature of the ego has been revealed to her but that somehow she feels like it is still hiding somewhere, and wants to know what she can do about it. 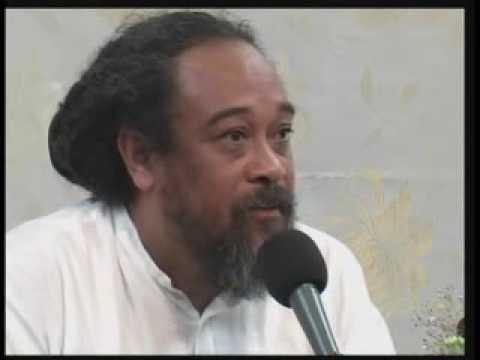 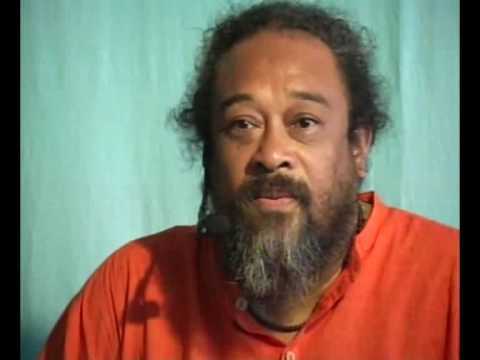 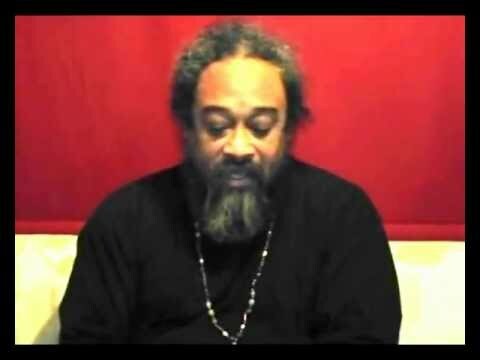 Mooji responds by first reminding her not to worry about the return of the ego and then provides advice on how to keep it in its proper perspective. 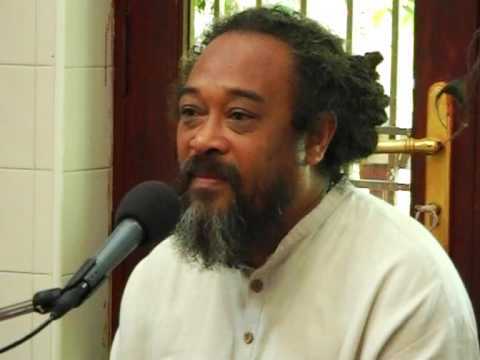 Such a beautiful gift to listen…and to remember “it” and not forget anymore.